WordPress 4.3 is in under beta release which is the next to the amazing WordPress 4.2 version released several months ago. If you are curious what is coming up in WordPress 4.3, this post will walk you through the new features in WordPress 4.3 with details screenshots as well as a brief infographic for these new helpful features, especially for Premium templates as the WordPress LMS Theme, eCommerce WordPress Theme, WordPress Transport Theme, Restaurant WordPress Theme and Resume WordPress Theme. Can’t wait to try out WordPress 4.3 now? Instruction to upgrade your WordPress site to 4.3 can be found at the bottom of this article. 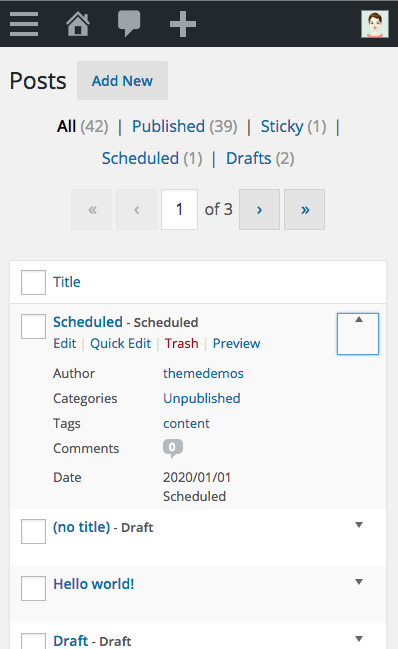 What’s new in WordPress 4.3? Menus can be managed using the awesome Customizer. 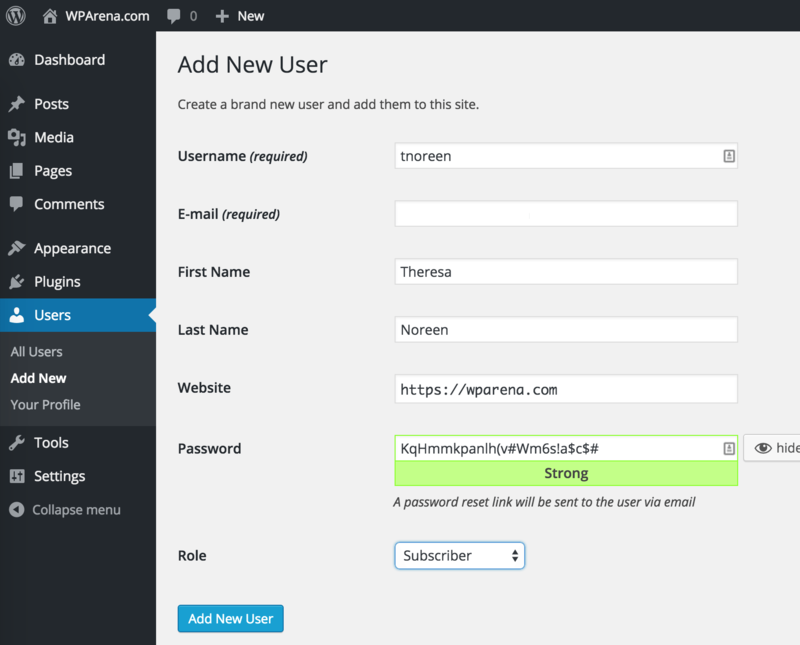 You were probably familiar with the WordPress Customizer to manage your WordPress Themes / Widgets from WordPress Core + from WordPress Theme & 3rd party WordPress Plugins. 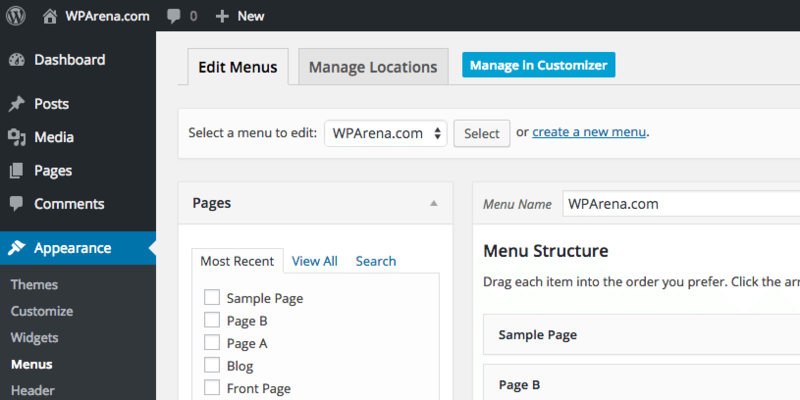 From WordPress 4.3, you can manage your WordPress Menus out of the box, no more messing around with annoying separated Customizer + Menus Management. Site Icon (aka Site Favicon) is now can be managed from the WordPress Dashboard. Make sure your Site Icon image is not smaller than 512px each dimension. See How to Add favicon into WordPress Blog and Website. Before WordPress 4.3, Site Icon can be managed using Site Icon module from Jetpack plugin. Read more Jetpack stuff: Is your WordPress site Mobile-Friendly? 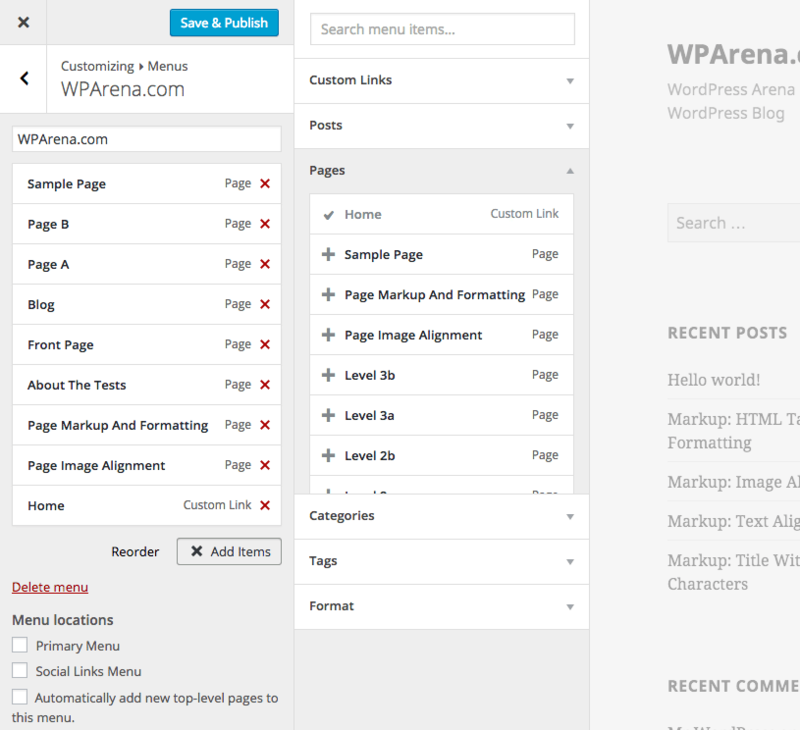 This new feature in WordPress 4.3 took lots of efforts from the WordPress Core developers. WordPress 4.3 makes your WordPress site much more secures for your users. When creating a new user, instead of creating a random password and send over to the user via email, it will send a reset password link to user’s email address. Storing credentials on your mailbox is not recommended, you know what happen if you lost your mailbox to someone else. * and – into unordered lists. 1. and 1) into ordered lists. # (1 sign) for h1 heading. This is a joke, we should never have two h1 in an article. The only h1 heading is for your post title, right? ## (2 signs) for h2 heading. ### (3 signs) for h3 heading. #### (4 signs) for h4 heading. ##### (5 signs) for h5 heading. ###### (6 signs) for h6 heading. I believe this will be continuously improved with more brilliant tweaks for a better blogging life. Your WordPress Admin Dashboard is now more friendlier with mobile devices. From this WordPress version, posts & pages view on mobile devices displays much better, columns are not truncated & toggle-able into view. Which new WordPress 4.3 features you like? The first WordPress 4.3 stable version is planned to arrive in August 2015, WordPress 4.4 will follow after 4 months. You can wait for a stable WP 4.3 version or try it now using WordPress Beta Tester plugin (“bleeding edge nightlies”) -or- you can download the WP 4.3 beta 1 here (zip).